GE has been known for solid, reliable appliances for over 100 years. GE has something to offer almost any household with front-loading, top loading, and Spacemaker stacked models. Not every appliance repair company will work on every model of washer. Some types are more challenging than others. With It Is Fixed, you don’t have to worry. 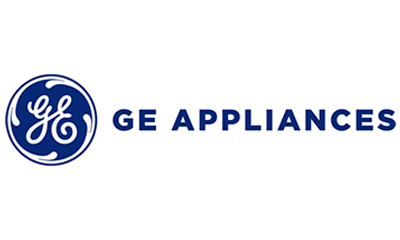 Our technicians are experts with all models of GE washers. When you schedule with us, you can expect a quick response, fair prices, and quality service. Our technicians work seven days a week and are available nights and weekends to ensure that even the busiest worker can get an appointment at a convenient time. Our work is always garanteed, so call or schedule online today. The first step to fixing any issue is to verify the error. The easiest way to do that is to clear the error and reset the washing machine. Press and hold the “Power” button until the error clears. Unplug the washing machine from its power source. Wait at least three minutes. Plug the washing machine back into the power. Allow the washer to reboot. Attempt to run a wash cycle. If the error reappears or the issue persists, further troubleshooting will be necessary. GE front-loading washers may not display an error code, even if the washer is not functioning properly. To manually enter the washer’s diagnostic mode, first reset the washer following the instructions in the Troubleshooting section. Then press “Signal,” “Delay Start,” “Signal,” “Delay Start” in quick succession. The washer will display the current error codes. Note: Make sure to clear the error codes by pressing and holding “Power” after resolving the issue. First, ensure water is on inside the house using a secondary water source. Ensure the water valves connected to the water inlet hoses are completely open. It can help to turn the water off, and then turn it back on at maximum capacity. If the weather is below freezing, you may have a frozen water line. Our guide on protecting appliances in extreme cold offers tips on how to get your water flowing again. Inspect the water inlet hoses for kinks, clogs, or damage. We recommend replacing the hoses every five years. Additional issues may include the water pump and control board. 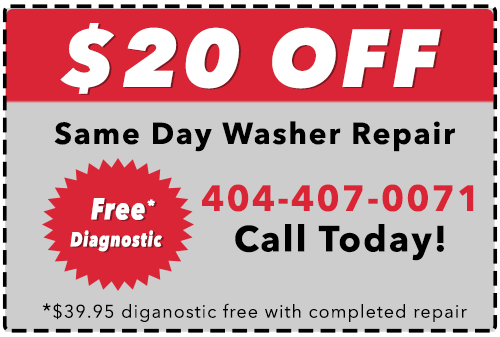 Contact a GE Washer Repair Service for assistance. The dispenser can’t move into position. You usually hear the dispenser system shifting constantly before this code is displayed. Unplug the washer and check the mechanical linkage on the dispenser housing. Repair or replace any damaged parts. The dispenser can’t move into position or the dispenser switches aren’t opening and closing. Unplug the washer and check the mechanical linkage on the dispenser housing. Repair or replace any damaged parts. If the wash tub is filled to capacity, remove a few items from the washer and restart the wash cycle. A heavy load can strain the drive motor. To maintain your washer, we recommend following the washer guidelines for load size. Manually rotate the spin basket. If it can’t move freely, or you hear a crunching or grinding sound, there may be something lodged between the wash tub and the outer tub. Follow our guidelines for a washer that won’t spin for detailed instructions on how to resolve the issue. If the above repairs do not resolve the error, it will be necessary to test and potentially replace the wiring, drive motor, and inverter control board. Unplug the washing machine from the power source. Inspect the wiring to the drive motor. Check for loose connections and damaged wires. Repair or replace as neeeded. If the wiring is sound, replace the drive motor. It may also be necessary to replace the inverter control board. We recommend testing the new drive motor before also replacing the control board. Protip:It helps to have the manual handy before beginning any repairs. If you do not have your original owner’s manual, you can find it online at Manual Owl or the GE support portal. If you are not comfortable with advanced repairs, contact a local appliance repair provider for assistance. The main control board is malfunctioning. The main control board is the “brain” that controls all of your washing machine’s functions. If it fails, your washer can’t work properly. Inspect the wiring to the control board. Reconnect the power to the washing machine. If the error persists, replace the control board. Note: You may also see this error if there is a stuck key on the control panel. The fix is the same. The door lock assembly is malfunctioning. If the door can’t lock, you will see this error. Check out our detailed troubleshooting guide for a washer that won’t unlock for more information on how to resolve this issue. The main control board can’t detect the water level sensor. The water level sensor ensures the water doesn’t overflow the wash basin. If it malfuctions, your washer may leak. To fix, first unplug the washing machine. Inspect the wiring between the control board and the water level sensor. Check for loose or damaged connections. If the wiring is sound, replace the sensor. The main control board can’t detect the water temperature sensor. The water temperature sensor ensures the water in the wash basin stays at a temperature consistent with the wash settings. If the washer can’t detect the temperature sensor, unplug the washing machine. Inspect the wiring between the control board and the temperature sensor. Check for loose or damaged connections. If the wiring is sound, replace the water temperature sensor. 1 flash or 5 flashes The drive motor failed. The drive motor is the part that spins the wash basket of your machine. It is a necessary for your washing machine to function. If the drive motor fails, it must be replaced. Be sure to unplug the washing machine from the power before attempting any repairs. 2 flashs The drive best or hub nut is loose or slipping. Unplug the washer. Inspect the drive belt. If the drive belt is in good condition then tighten the hub nut which is located next to the spin basket. If the drive belt is not in good condition, replace it. If both the drive belt and the hub nut are in good condition, replace the drive motor. 3 flashes The inverter control is defective. The inverter control is built into the drive motor and it cannot be purchased seperately. If the inverter control is defective then the entire drive motor needs to be replaced. 4 flashes The mode shift controller malfunctioned. On the drive shaft assembly there is a component called the mode shifter. If this circuit fails then try reconnecting the wire harness between the inverter control and the mode shifter. If this doesn’t fix the issue then the drive shaft assembly will need to be replaced. 6 flashes The drive motor rotor locked. This message occurs when the washer tub can’t spin. Check our detailed guide for repairing a washer that won’t spin for additional details. 7 flashes Four wash cycles elapsed without the lid being opened. The inverter circuit is designed so that every wash cycle requires a lid open signal from the washer. If four cycles complete without the lid switch opening, the washer flashs the lid switch as defective. If the washer lid won’t unlock, follow our guide for repairing a washing machine that won’t unlock. 8 flashes Drive motor temperature warning. If the washer is overloaded or the wash basket can’t spin freely, the drive motor can overheat. Check the load size. If there are too many items in the washer, it can overload the drive motor. When the washer is off, try turning the wash tub by hand. If you can’t move the wash basin, contact a GE washing machine repair specialist for assistance. 9 flashes The drive motor brake mechanism malfucntioned. The drive motor spins the wash basin in your machine. The brake is what makes it stop spinning when needed. 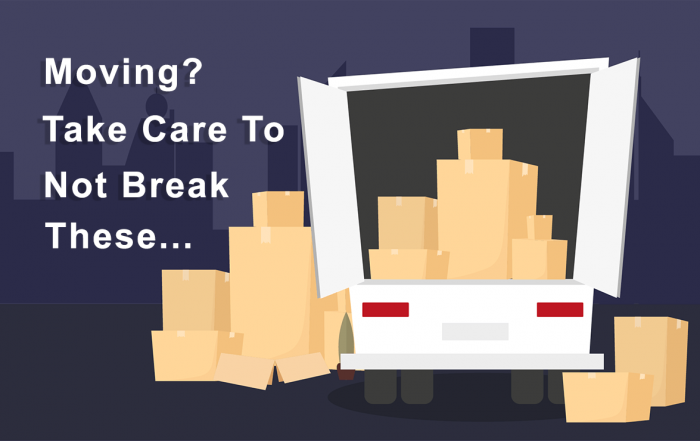 If the brake is not working, the drive motor must be replaced.